WELCOME! WE ARE SO GLAD YOU’VE COME TO VISIT! dan price, inc. is A FAMILY-OWNED construction & remodeling BUSINESS. 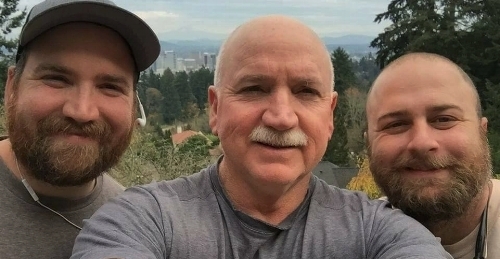 DAN & TWO OF HIS SONS, ROBERT & michael, HAVE INCREDIBLE TALENT, SKILL & EXPERTISE TO TURN YOUR DREAMS INTO REALITY. AS A GENERAL CONTRACTOR, we DO IT ALL. KITCHENS, BATHROOMS, DECKS, ADDITIONS, NEW HOMES, COMMERCIAL JOBS, FEMA WORK…THE OPTIONS ARE ENDLESS. dan price, inc. is licensed, bonded and insured. we are also field issuance remodel Certified (fir certified). what does this mean to you? Inspections will be more expedient, in return, allowing your remodel to get done faster. feel free to contact the team with questions!